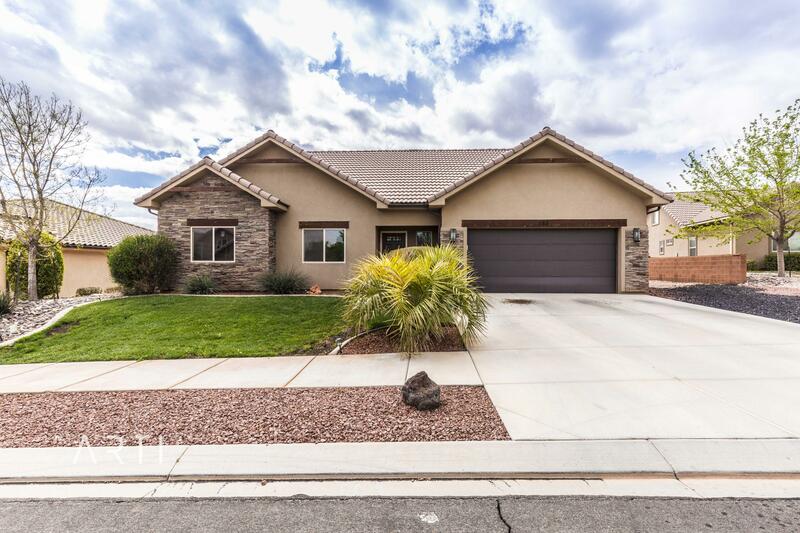 All QUAIL COVE homes currently listed for sale in Ivins as of 04/21/2019 are shown below. You can change the search criteria at any time by pressing the 'Change Search' button below. 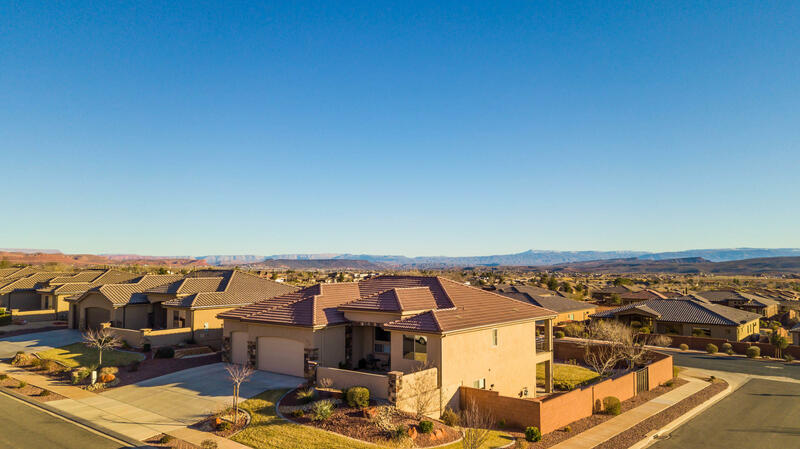 "Nestled at the base of Red Mountain and minutes from Snow Canyon and St. George, this nearly new home is an extraordinary home. Spectacular views can be found all around this property. Enjoy the open concept main floor, six bedrooms with generous closets and shelving and 4 full bathrooms with custom cabinetry and upgraded granite and tile." "Enjoy the beauty of the red rocks that put Washington County on the map. This 5 Star Energy Efficient home has more thanenough space for you! With a recently completed upstairs that adds over 900 square feet and .24 acre lot you will have room for everything you need inside and out."